Ragna Debats had a stunning 2017 racing all over the world in multiple Skyrunning events and distances – surprising that someone born in the flatlands of the Netherlands can run so well in the Mountains. It was a full year and one that at times could have so easily pushed her over the edge. However, Debats managed her time well and concluded her racing year with an epic journey to Nepal. A break over the Christmas period and a return to consistent training, Ragna now sets her sights on Costa Rica and The Coastal Challenge. It will be a new challenge and one that should suit the Skyrunner well, the mixed terrain and technical challenges should suit her skill set. 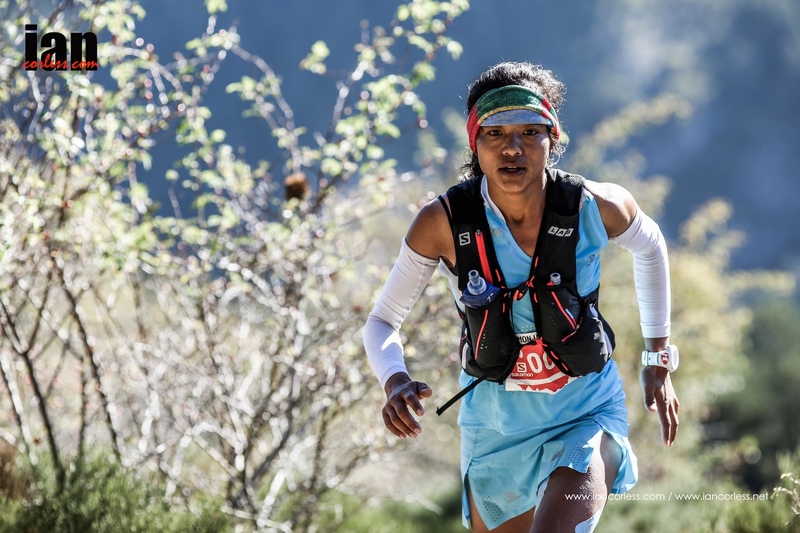 In May, Ragna has her sights set on the IAU World Trail Championships. I caught up with Ragna, with 1-month before Costa Rica it is all systems go. 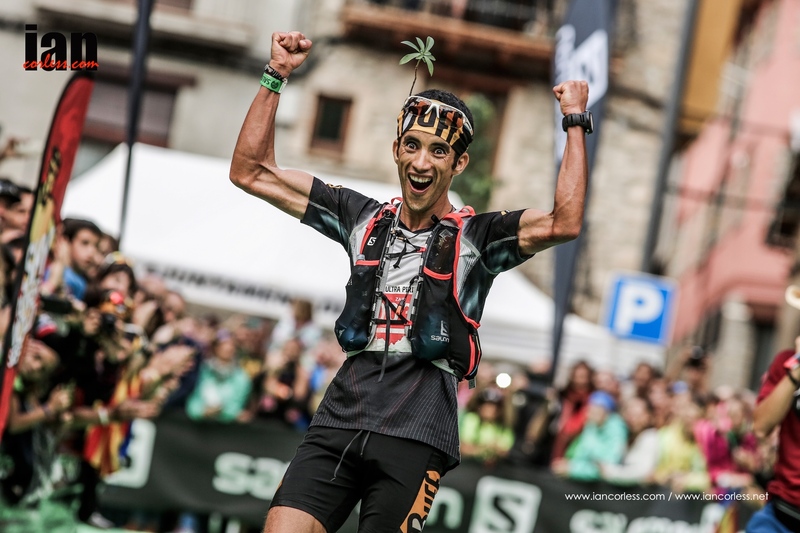 You have had a great year – Skyrunning Champion, IAU World Trail top result and recently racing in Nepal – what has been a highlight? 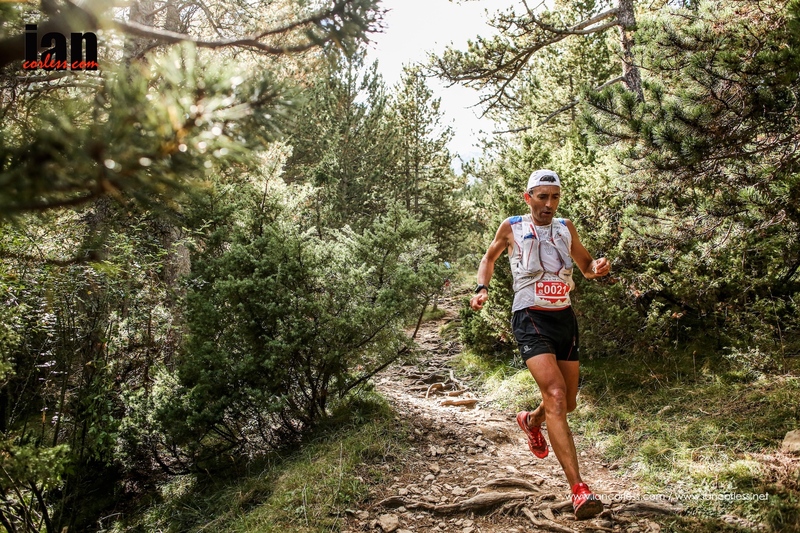 For me personally, my highlights have been the Olympus Marathon where I won and set a new race record, High Trail Vanoise where I became EU Champ. The Rut, USA, I won and set a new race record too whilst having fun – a dream! However, I have enjoyed all of the races, 2017 was a great year! Racing in Costa Rica will be very different but it will suit your skill set, what are you looking forward to? I am looking forward to racing in a completely new scenery! I can’t wait to see the tropical rainforests and the beaches, it is going to be incredible. Are you doing any specific training for the heat, humidity in Costa Rica – if so, what? I have just started training again after a break over Christmas. Basically, I am working towards the IAU World Championship in May and during January and February I will mainly focus on strength training and volume, Costa Rica will work well in this plan, however, adapting to the heat will be difficult. You have just done a multi-day race in Nepal, is multi-day something you’d like to do more of in the future? Nepal was a great experience, mainly on a humane level and because it was a real cultural adventure. From a running prospective I was a little disappointed, but Nepal offered so many new challenges it was always going to be a learning curve. Also, the race concluded a long and hard year of racing. Do you have a plan or strategy for Costa Rica, or will you take each day as it comes? I hope I will feel like when I ran the Pyrenees Stage Run in 2017 where I could push every day and enjoy the race from the beginning until the end. We shall see what happens! You will have strong competition from Ester Alves, Elisabet Barnes and more… does that excite you? Yes, definitely! I’m always looking for good competition and I will revel in it. It’s exciting. Tell me a little about your preparation for Costa Rica – what are you doing at the moment? At the moment, I am just getting back to regular training sessions after my running break and my Christmas holidays in Holland. But I feel really motivated to get into a good shape for 2018. What will a multi-day race bring you for your plans later in 2018? I think it will give me a good base for the season. After the race, I will start with specific speed work which will lead into the world champs! Until May I will be mainly focused on the Trail World Championship and afterwards I will follow the ISF World Series and the ISF World Championship. Finally, what is your lifetime, long-term dream race or goal? 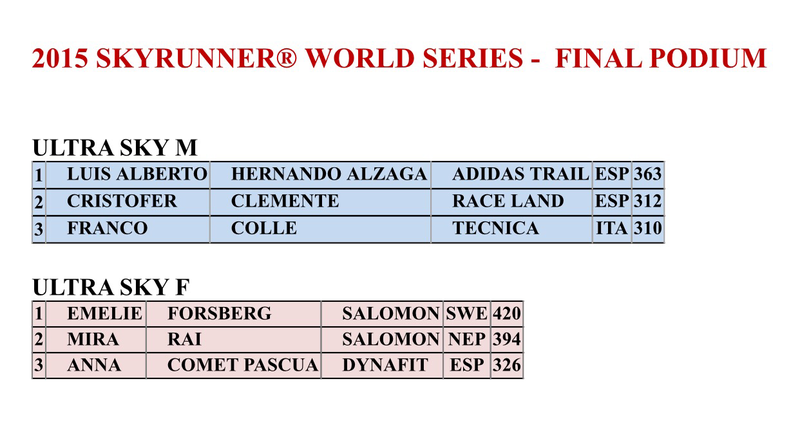 I would love to win the UTMB, the Trail World Championship and to become the overall World Champion! TCC as it is affectionately known is a multi-day race starting in the southern coastal town of Quepos, Costa Rica and finishing at the stunning Drake Bay on the Osa Peninsula. It is an ultimate multi-day running experience that offers a new challenge even to the most experienced runner. Taking place over 6-days, the race hugs the coastline of Costa Rica, traveling in and out of the stunning Talamanca mountain range. 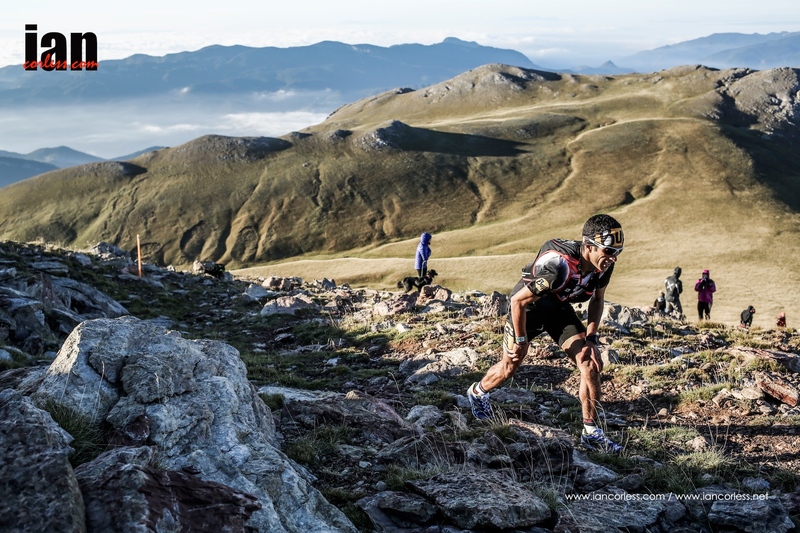 Even the strongest competitors are reduced to exhausted shells by the arrival of the finish line due to the combination of technical trails, dense forest, river crossings, waterfalls, long stretches of golden beach, dusty access roads, high ridges and open expansive plains. 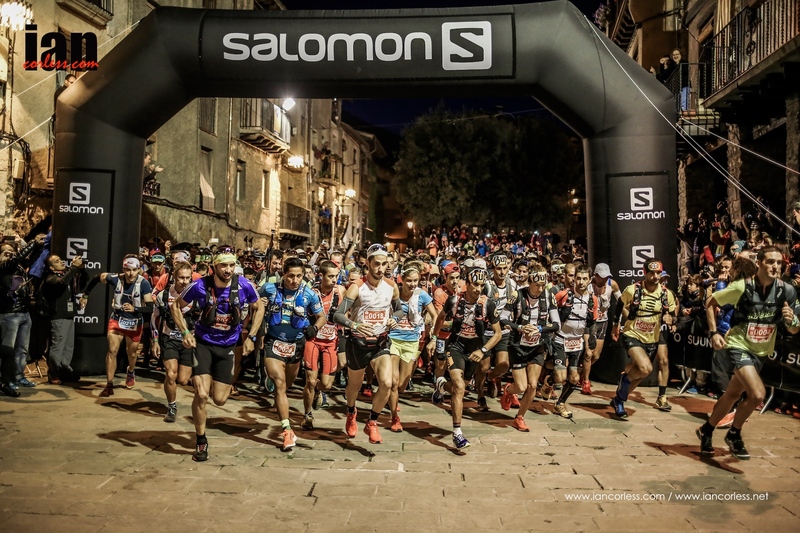 Baga, the home of Ultra Pirineu is located in Catalonia; it may come as no surprise that the Catalans take support to the next level – Ultra running to Spain is like football to the UK. 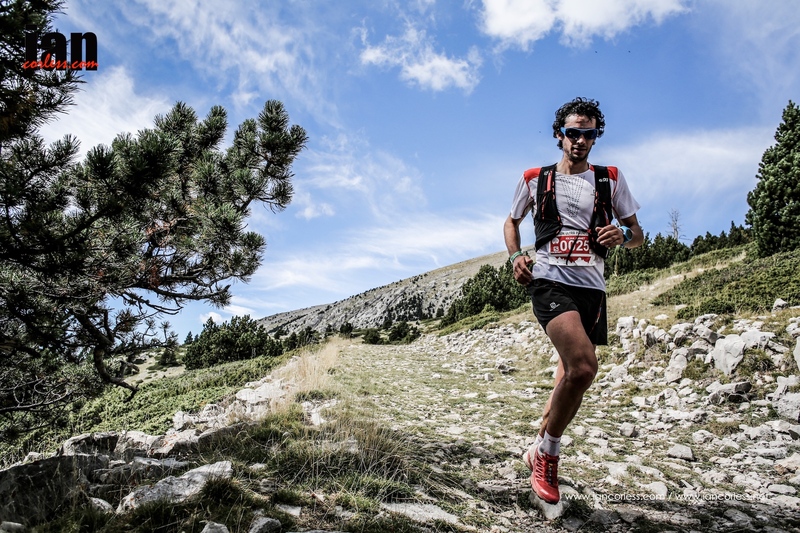 110km in length, with 6800m of positive gain, the race takes place in the Cadi-Moixero Natural Park. The profile, a little like a jagged sawtooth blade that includes several key peaks, the highest coming very early in the race with just 14km covered at Niu, 2500m high. Comprised of primarily trail, it’s a tough and challenging race that has often been made considerably more challenging due to inclement weather! Not this year though, the sun gods were kind and shined throughout the race as clouds rolled in and out. 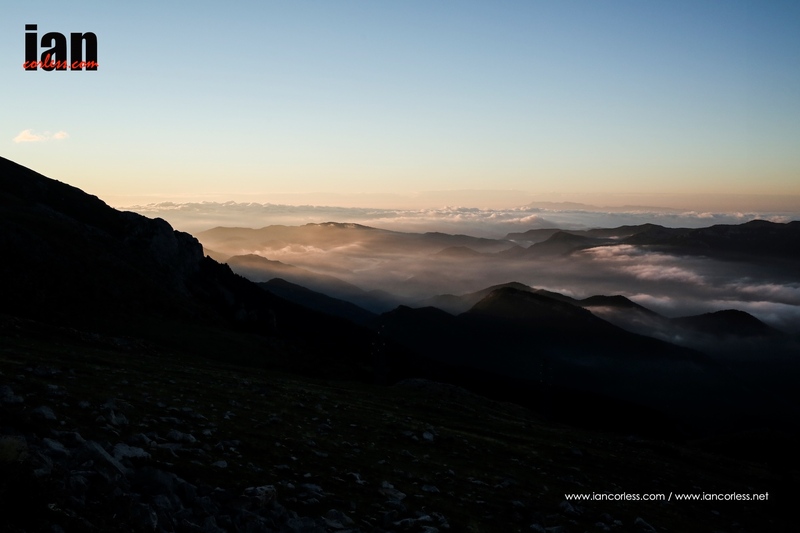 Established in 1983, the Cadi-Moixero Natural Park is the hub for the racing and it stretches more than 30km over the mountain ranges of Serra de Moixero and Serra del Cadi; both part of the Pre-Pyrenees. The narrow streets of Baga and an enclosed medieval square form an incredible start arena. Immediately it’s hand-on-knees and straight into the first and highest climb of the day. It’s a dangerous mountain to start a race with. The effort and commitment just to get to the top requires a 100% effort, and this is all coming in the opening hours of a very long day on an exceptionally tough course. Finally breaking the tree line, the rugged terrain reveals itself and the first peak, with refuge, finally will come into sight. In the men’s race, Cristofer Clemente dictated the early pace followed by Zaid Ait Malek, Pablo Villa, Luis Alberto Hernando and Dmitry Mityaev. Maite Maiora started the day as she would continue, from the front followed by Nuria Picas who won UTMB just 3-weeks ago. Dropping down, a short climb at 28km, ‘Serrat’ leads to another long descent and an aid at ‘Bellver.’ A third of the race completed, a long and relentless series of climbing takes place over the following 25km’s through ‘Cortals’ and ‘Aguilo’ to the 2nd highest point of the race at 2300m, Pass de Gassolans. Clemente had now built up a lead but Pablo Villa was within 5-minutes and looking strong. Hernando though was looking tired and laboured. Maiora was still leading the ladies race and continued to smile while Picas pursued and Ekaterina Mityaeva was in 3rd place. The race is all about economy of effort for those at the front of the race, it’s about effort management to sustain the energy to the line and hopefully victory. At 70km covered, the race may well be considered to be downhill to the finish in Baga, but no, the race has a series of false flats with a couple of brutal cardiac moments that arrive at 86km and 96km; the latter a technical ascent of 1000m to Sant Jordi at 1500m altitude. Clemente despite his small lead dropped from the race after twisting his ankle on multiple occasions. This opened the door for Villa and he seized it taking the biggest victory of his running career. Behind Hernando was struggling and Aurelien Dunand-Pallaz moved into a podium position pursued by the Russian Mityaev. But behind, Jordi Gamito was looking strong – it was going to be close! At the line Mityaev produced a stunning 2nd and Dunand-Pallz was 3rd. Hernado would finish 6th behind Gamito and Ivan Champs Puga but he would still retain the overall title for the SKY ULTRA 2017 Migu Run Skyrunner World Series. For the ladies’ Maiora produced a stunning victory on what has been a remarkable year, she has been consistently strong over all distances. 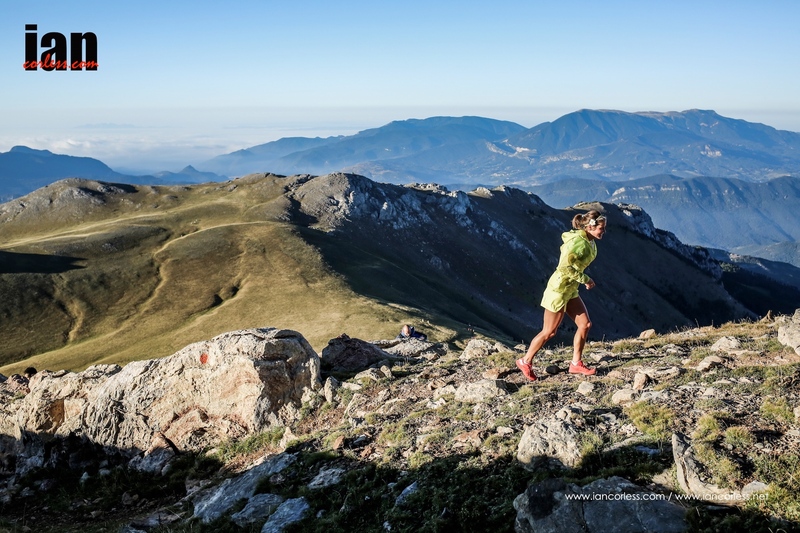 Last weekend she took the overall title for the Sky Extreme Migu Run Skyrunner World Series and just three weeks time at Limone, she may well be the combined champion too? 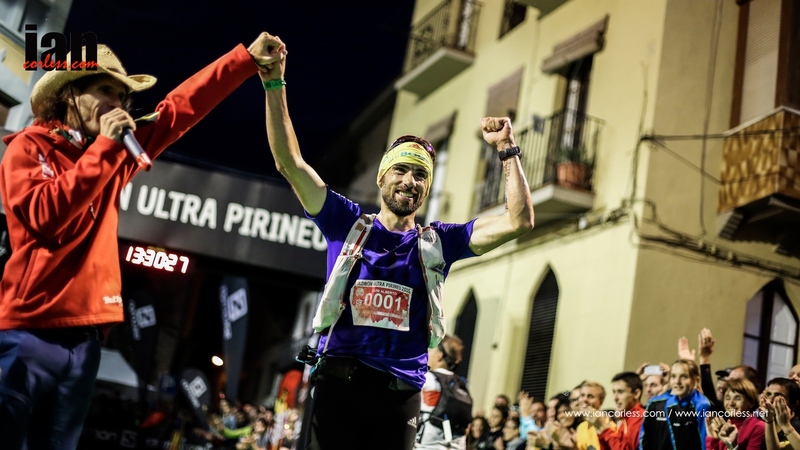 Picas showed incredible recovery from UTMB to place 2nd in front of her home Catalan crowd. Mityaeva placed 3rd after another solid year in the Skyrunning ranks. Ragna Debats was crowned 2017 Migu Run Skyrunner World Series champion for the Sky Ultra discipline.